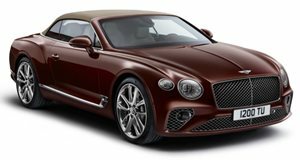 When Bentley revealed the all-new Continental GT and GT Convertible, it decided to put its best foot forward by using a new version of its 6.0-liter twin-turbo W12 producing 626 horsepower. 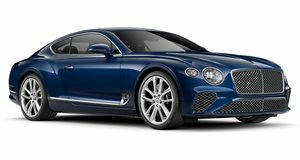 The last generation Continental was also available with a 4.0-liter twin-turbo V8 and now Bentley has introduced a newer version of the very same engine in the new Conti. Available on both the coupe and convertible, the new V8 engine produces 542 hp and 568 lb-ft of torque going out to all four wheels through an eight-speed automatic transmission.